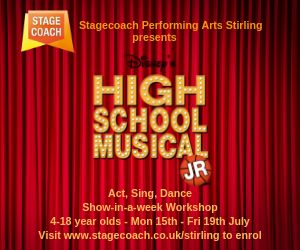 Rubber Chicken Theatre is thrilled to present the massive Disney hit show 'High School Musical' that's all about being yourself and following your dreams. The captain of the East High basketball team and the key member of the academic club shock the student body by teaming to audition for the upcoming school musical in a Disney spectacular that's all about being yourself and following your dreams. With hits such as 'We're all in this together' 'Getcha Head in the Game' and 'Bop to the Top' it's an incredible feel good show.